9 micro-needles are used on the skin to create thousands of invisible and virtually painless perforations. 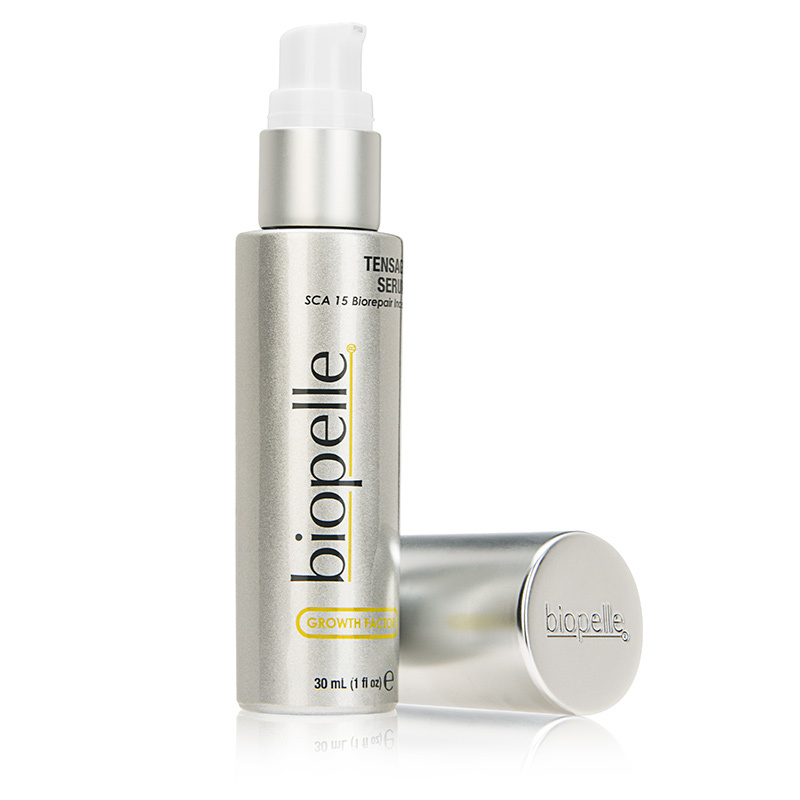 By introducing these microscopic channels in the epidermis, the body immediately responds by naturally increasing the formation of new tissue to refresh mature skin, as well as releasing of growth factors that promote scar and hyperpigmentation repair and healing. Results can include improved texture and firmness, as well as a reduction in scars, pore size, and stretch marks. 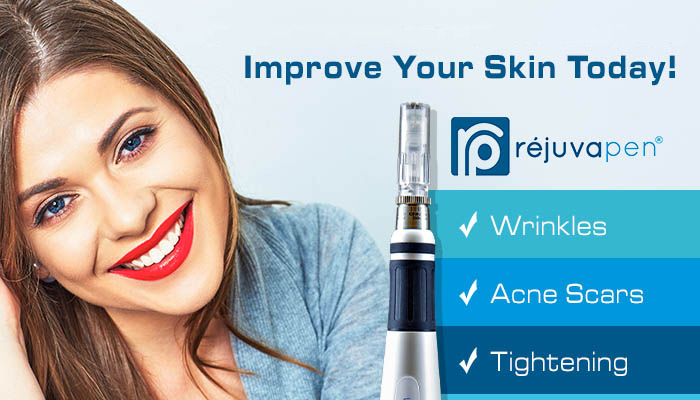 The Rejuvapen System utilizes 9 precisely spaced micro needles in a small cartridge to create invisible, vertical, micro perforations into the epidermis and the top layer of the dermis. 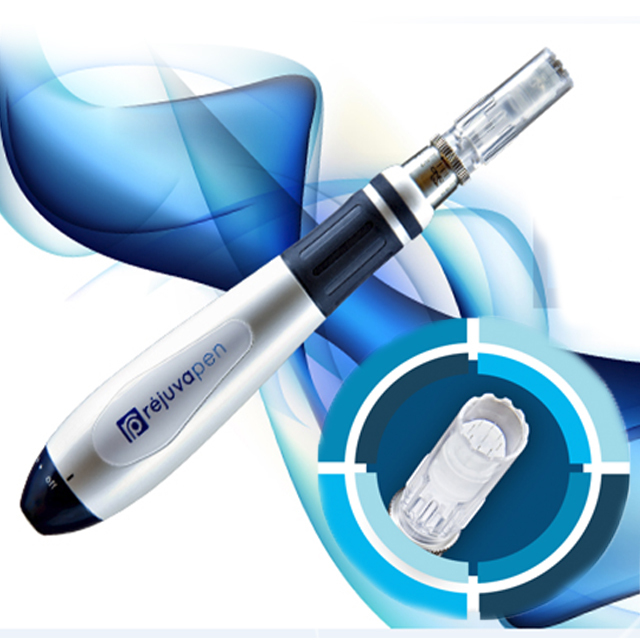 As a result, the Rejuvapen is a perfect non invasive lunch-time procedure, but provides exceptional results. Tensage Growth Factor features SCA Biorepair Technology, a special secretion from the Cryptomphalus aspersa snail, which contains growth factors combined with glycoproteins and antioxidants to help repair, maintain and protect skin from the visible signs of photodamage. “Rejuvapen is an amazing technology! My experience after 6 treatments has been nothing short of life changing. 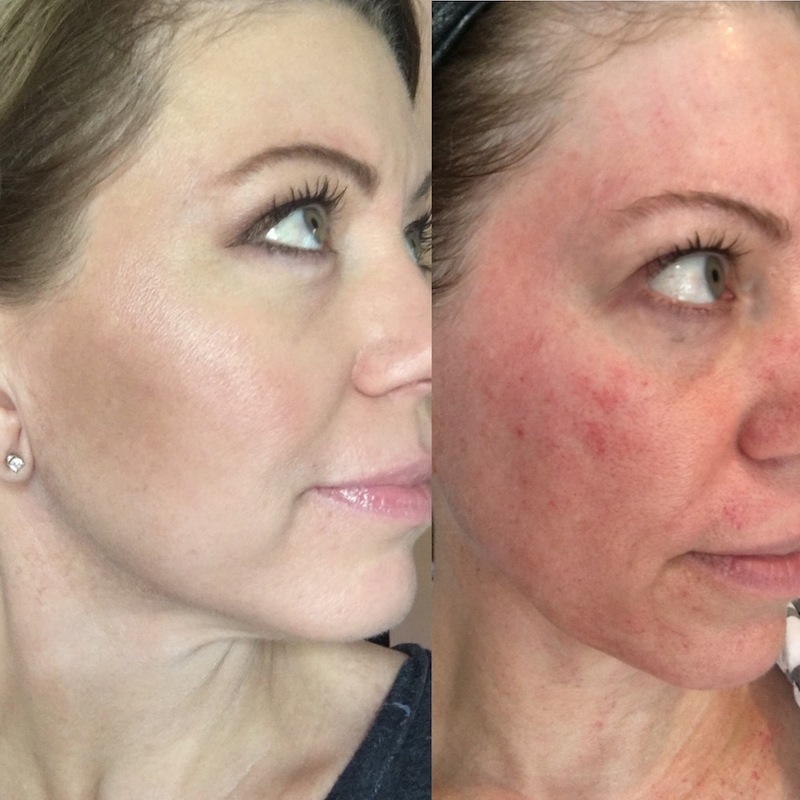 Not only has Rejuvapen improved my skin, it has improved my confidence, my relationships, and the way I compose myself in public.” -Shawndra S.
The total healing time depends on each individual. Most patients have some slight swelling and redness/pinkness (like a mild to moderate sunburn) and your skin may feel warm and tighter than usual. This is normal and will subside after 1 to 2 hours. Most patients usually recover within 24 hours or less.